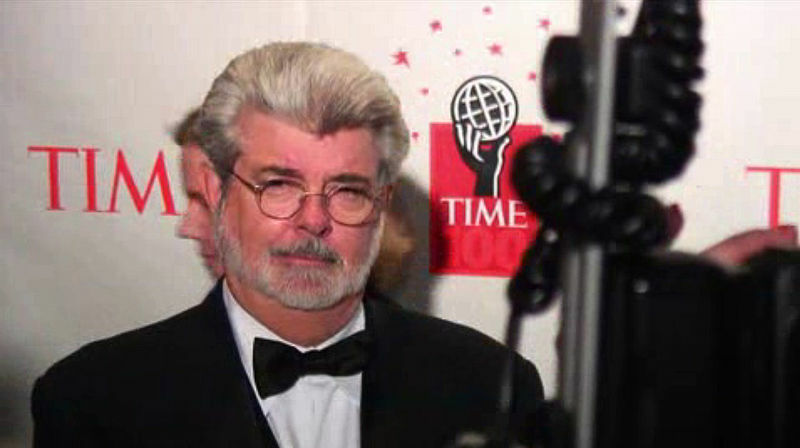 Everything George “Star Wars” Lucas touches turns to gold. Well, almost everything. LucasArts was founded by none other than George Lucas himself, director of a certain famous film involving the Force and Jedi Knights. So the company released plenty of Star Wars-based games as you would expect (such as Star Wars: The Old Republic, the most expensive game ever made). You may also know game developer LucasArts by their iconic adventure games such as the Secret of Monkey Island and Grim Fandango (which is thankfully being remade for consoles and PC). But LucasArts had been suffering from a lack of artistic direction, and in 2012 Walt Disney acquired its parent company Lucasfilm. And once Mickey Mouse took over, it was the end of LucasArts the game developer. The staff was layoff and two Star Wars video games they were working on named Star Wars 1313 (an action adventure game) and Star Wars: First Assault were cancelled, even though they were close to completion. So sadly we will never know how good those games could have been. And although LucasArts remains as a video game publisher, it seems failure is failure, even for a company with the name “Lucas” on it.